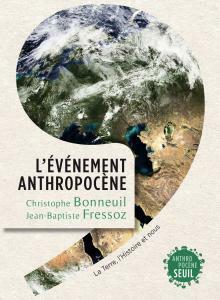 Two French authors, Christophe Bonneuil and Jean-Baptiste Fressoz, take you on a historical journey that shows how humans altered the planet. Their 2016 book, The Shock of the Anthropocene, is disappointing, despite the excellent translation by David Fernbach. Around 11,500 years ago, Earth entered an interglacial period during an ice age that has lasted for 2.5 million years. Interglacial periods last roughly 10,000 years, so we’re due for another glacial period. Instead, the planet is warming.